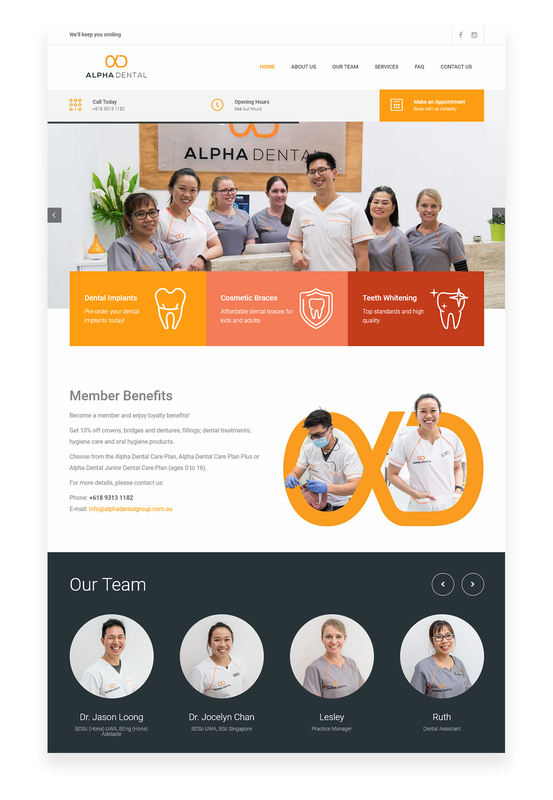 We were approached by Alpha Dental to revamp their current online presence.  We developed a mobile responsive website which gave their brand new life. When constructing the website layout we made sure the booking and contact details were very clear so it’s very user friendly. This is very important because this is what the client will most likely looking for when browsing the website.